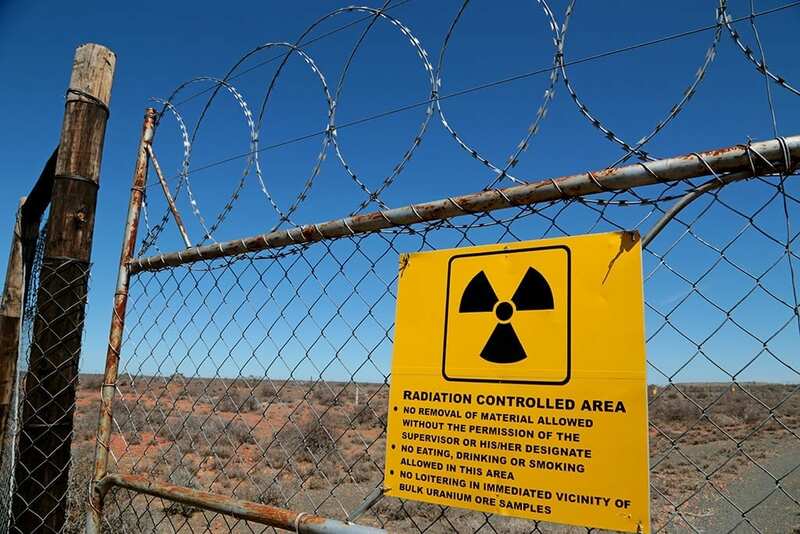 A bleak market outlook most likely forced Karoo Uranium mining hopefuls, Peninsula Energy to withdraw from South Africa. 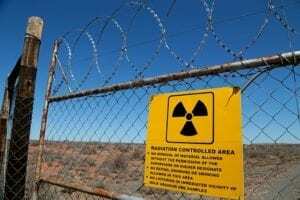 According to Dr Stefan Cramer, South Africa Faith Communities’ Environment Institute (Safcei) Science Advisor, the same poor outlook will also keep potential buyers from mining the Karoo for uranium. 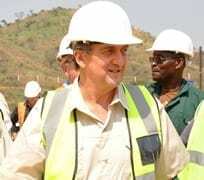 Peninsula announced last week Wednesday that it had decided to exit and sell its interests in the Karoo Projects in South Africa. 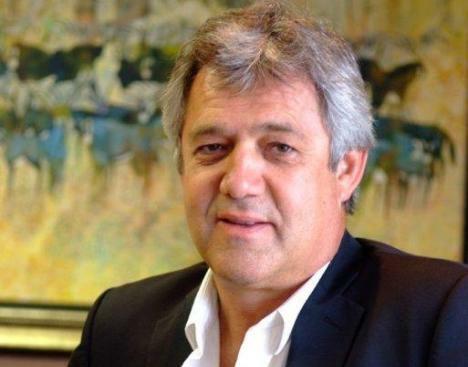 Peninsula Managing Director, Wayne Heili said it intended to complete a divestment of its 74% interest in the Karoo Projects. Cramer said Peninsula’s decision was driven by market forces. “Uranium prices are utterly depressed and will remain so for the foreseeable future. At this point, investors do not see enough return,” he said. Cramer said Peninsula’s investor confidence was so low that even the announcement of its off-loading, had not led to a rebound of the share price. Peninsula, using local partners, planned three uranium mining operations, namely Rhyst Kuil between Beaufort West and Aberdeen, Kwaggas Fontein in the Western Cape, as well as Kareepoort in the Eastern Cape. Despite advancing its Karoo Projects appreciably from exploration to early stage prefeasibility over the past decade, Peninsula said in its statement that it had opted to focus its future capital expenditures on the operating Lance Projects in Wyoming, USA. “As a consequence of this, Peninsula has determined that it does not wish to devote significant further capital to progressing its less advanced secondary project,” Heili said. Cramer believed Peninsula would write off R961.5 million ($68m) for its Lance Project and R98.9 million ($7 million) for the Karoo Uranium Project , after reviewing its latest financial statements.